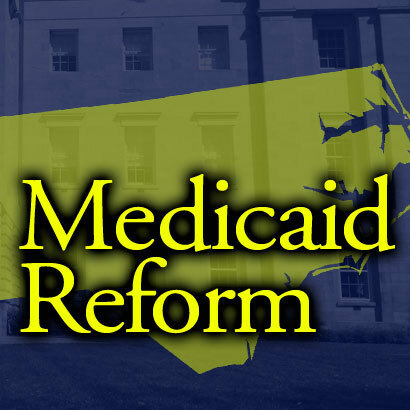 The NC Department of Health and Human Services announced the selection of Prepaid Health Plans on February 4th that will participate in Medicaid Managed Care when the program launches in November 2019. Statewide contracts were awarded to AmeriHealth Caritas North Carolina, Inc.; Blue Cross and Blue Shield of North Carolina; UnitedHealthcare of North Carolina, Inc; and WellCare of North Carolina, Inc. A regional contract for Regions 3 and 5 was awarded to Carolina Complete Health, Inc. Region 3 consists of the Piedmont Region around Charlotte and Region 5 consists of southeastern North Carolina. 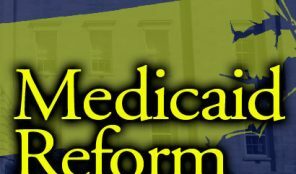 Medicaid managed care standard plans will launch in two phases with 27 counties launching in November 2019 and the other counties launching in February of 2020. To read the department’s complete press release go to https://www.ncdhhs.gov/news/press-releases/dhhs-announces-prepaid-health-plan-contracts-medicaid-managed-care.